Exomotive - US Manufacturer of Exocars & Kit Cars | Caffeine and Octane Pregame is back! Caffeine and Octane Pregame is back! 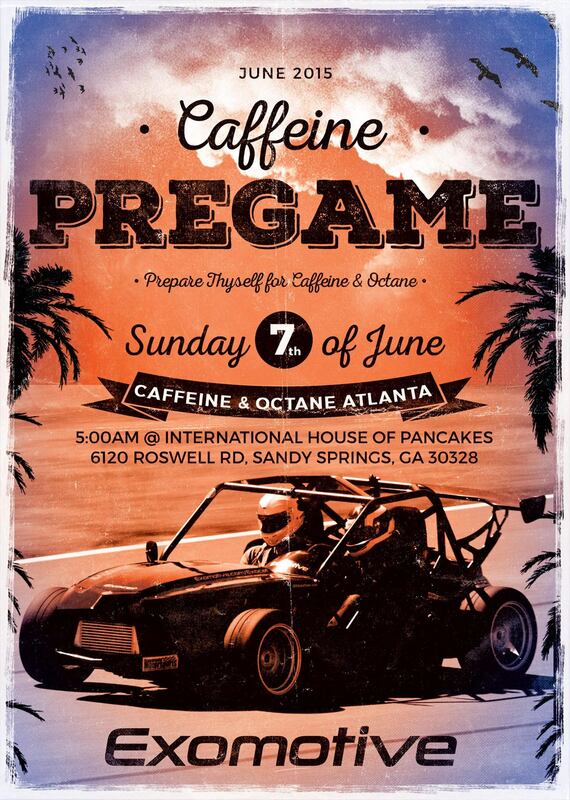 We’re getting our Caffeine Pregame breakfast back together for the June Caffeine and Octane! Join us at IHOP on Sunday at 5:00AM for some cars, coffee, and cakes.